Over time, the position of the payment markets in the global economy has been invariably shaped and defined by the traditional payment systems. However, as with all technologies, it is not without its pitfalls. While these payment systems are equipped to handle the level of transactions well enough, they still have several faults. Thus, in the bid to survive the rapid pace at which revolution is taking place globally, the payments market had to accept the innovative power wielded by cryptocurrencies. As a result, these traditional payment systems have to compete with cryptocurrencies for dominance. 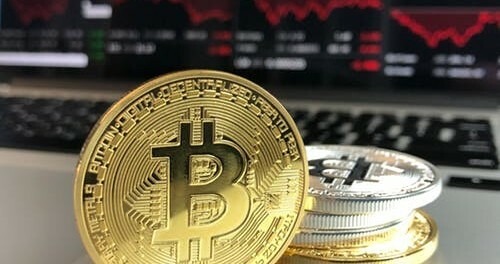 However, given the pace at which crypto adoption is going, experts believe that crypto transactions could dominate the payments market at some point in the future. With blockchain technology being the primary backbone of crypto transactions, the payments market get to experience innovations in various ways. One such way is decentralization. No one wants to wake up to find their accounts frozen for something they are not aware of. Centralized services do this to people — with central authorities in control, there is limited freedom for flexibility in transactions. PayPal, for instance, imposes daily transaction limits on users and sometimes suffers from delayed services due to many glitches. Blockchain technology, on the other hand, is glitch-free. Furthermore, there are no limits as users get to transfer as much money as they want to anyone they want. This, of course, is a recipe for a high influx of people into the payments market. No one wants to wait for several hours or days before getting their transactions confirmed. A slow system can be really frustrating. This is where crypto transactions stand out. Created as an electronic cash system, they are better equipped to deal with the high demand for services. The evolution of technology means that keeping one’s transactions and accounts protected from prying eyes is quite difficult. This is particularly true of traditional online transactions. With the immutable force of tamper-proof ledger system offered by blockchain, crypto transactions are safe from these threats. Blockchain technology works in such a way that transactions and data can only be added to it but cannot be altered afterward. Thus, with crypto transactions, chances of intercepting transfers or installing malicious software are curtailed. This is particularly the case with crypto transactions performed through cold wallets and decentralized exchanges. 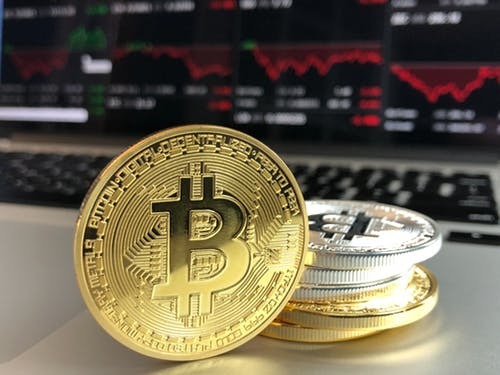 The world is increasingly adopting digital economy which means that soon fiat currencies could be ditched and replaced with different forms of electronic cash systems. The fact that cryptocurrencies were introduced to the world as digital money means they could one day be the way to go. Even though the possibility of crypto transactions being used with different businesses is limited at the moment, the future appears to be bright. In fact, cryptocurrencies like Ripple and Stellar are gradually making the cut in larger circles. IBM, for example, recently announced that it was adopting Stellar as its native currency. This is definitely a move in the right direction for all cryptocurrencies. Learn more about crypto transactions and related subjects by checking out the infographic originally published at Bitcoinfy.net.